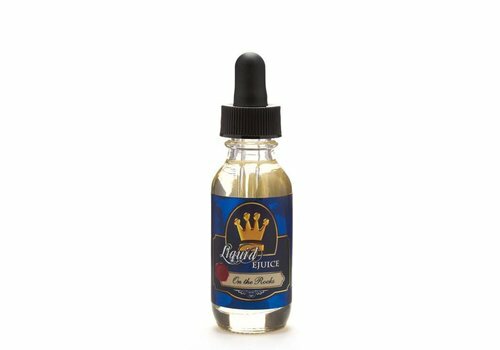 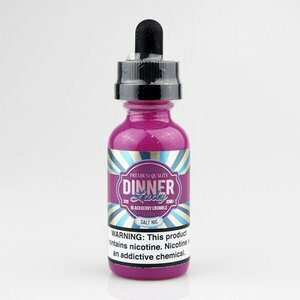 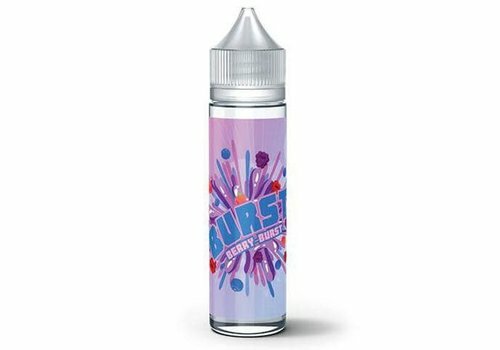 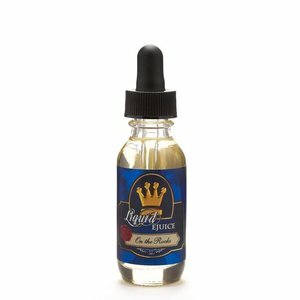 Berry - Burst: An explosion of mixed berries bursts in your cloud filling both your senses and the world with a level of satisfaction next experienced from a vape. 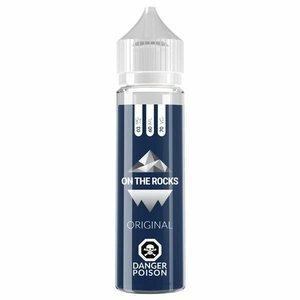 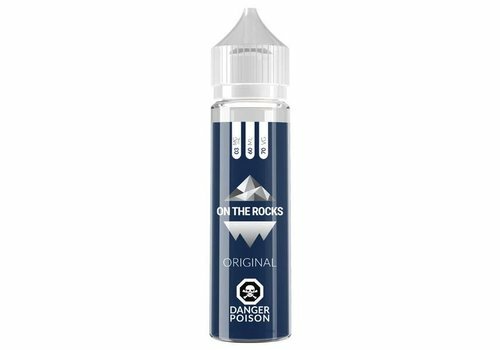 Exceptionally refreshing, this perfect fusion of berry and fresh mint will engage all of your senses and leave you wanting more. 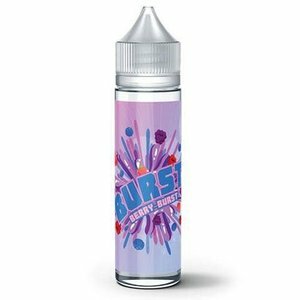 Nasty Juice Broski Berry is a blend of Scottish Berries with Nasty's signature blend of mixed berries.